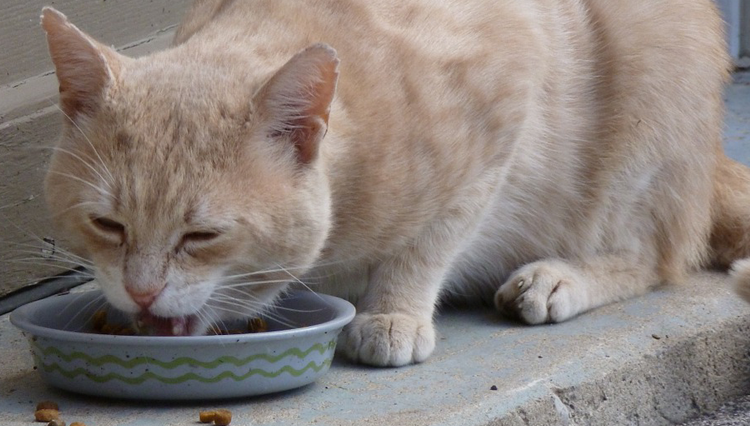 Are you feeding your cat scraps of meal from your dinner plate? Well, you mustn’t as certain Human foods can be dangerous for cats. Though they may pester you for titbits, you must be hard hearted to tell them not to beg. It will save them from suffering the ill effects of consuming too many fat rich foods and dairy products like milk. While there may not be too many human foods that can be added to your cat’s daily diet there are however quite a few that you must consider as part of their regular diet. Here are 6 superfoods that you must give your feline friend to help them live healthier and stronger. Dandelion – The dandelion leaves and roots are known too relieve cat allergies and aids digestion. Dandelion roots are particularly good for liver detoxification. They are also very effective in curing urinary problems in cats or dogs. The dandelion roots are easily available online. Cranberries – The berry itself may be a tad too sharp to attract a cat’s fastidious taste buds. Which is why there are plenty of cranberry supplements available online. This nutritious super berry has antioxidant properties and promotes urinary health. Since it also has anti-cancer agents you can protect your pet’s health from adding this to their diet. Yoghurt – Yoghurt that is natural, plain and unsweetened is a better alternative to cow’s milk. It is rich in protein and calcium apart from being packed with probiotics. Yoghurt is easier for your cat to digest as lactose is broken during the culturing of the yoghurt and the milk proteins become limited or are removed. Serve a small portion of it to your cat and wait for a day to ensure it goes well with your cat. 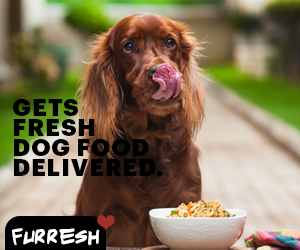 If they do, you can serve a small portion of it to your pet regularly. If it does not suit them, do not serve it anymore. Lean meat – Since cats are carnivores, leans meats are top priority for them. So, cooked chicken, beef and pork with the fat portions removed are a great way to boost their protein intake. Lean meats are a good source of iron and vitamin B. Toping the meat with rich gravies and sauces are a strict no-no. So, think again before sharing your biryani with their feline pal! Too much consumption of fat trimmings at one sitting can put them at a greater risk of developing pancreatitis. Fish – Fish is an excellent source of lean protein and omega-3 fatty acids. Oil rich fishes like salmon, sardines and anchovies have the right amount of omega-3s without the dreaded mercury. Size control is important here as human portions can be too much for cats. A smaller portion of it usually given as treats is the right way to serve fish to your pet. Eggs – Eggs contain high quality protein and are very easy to digest. They also have the essential amino acids that keep your feline buddy lean and healthy. You can serve them any way you want but ensure they are cooked as raw eggs can cause salmonella poisoning. Eggs whether scrambled or poached can be given once a week to your pet. It really does not matter whether you serve your pet dry, canned or home prepared food. But you must consider giving them these above-mentioned superfoods as a part of their diet. 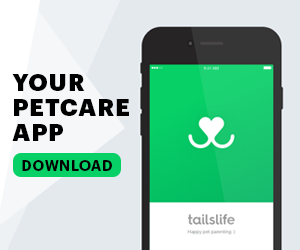 Everything given in moderation will ensure that you raise a healthy and strong feline friend! You can always contact your vet for further professional guidance. ← Do kittens eyes change colour?